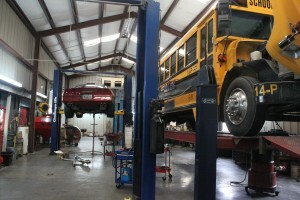 Acorn Transmission Repair • Used Transmission Parts • Amite, La. The bitterness of poor quality will last long after the sweetness of a cheap price. Go with those you trust at Acorn Transmission Repair. Acorn Transmission Repair has been in business for over 25 years and has offered quality service to customers near and far. Please visit our store on the site or our ebay sales. 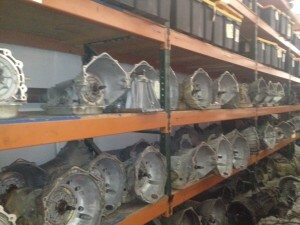 You will benefit from our rebuilt transmissions and transmission parts. 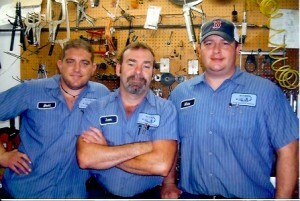 Our staff has over 100 years of combined experience, and each has been employed at Acorn for at least 10 years. The expert staff takes pride in providing warranty-protected services. They back up this pride with references and a reputation that has kept Acorn in business for over a quarter of a century.